It has been reported that Facebook is planning to integrate the popular mobile messaging platform with not-that-secure Instagram and Messenger. However, there are chances that Facebook Integration May Weaken WhatsApp End-to-End Encryption. Presently, WhatsApp chats are end-to-end encrypted by default. While Instagram is not offering any form of end-to-end encryption for its chats. On Friday, New York Times reported that Facebook Inc Chief Executive Mark Zuckerberg disclosed his planning to unify the underlying messaging infrastructure of the WhatsApp, Instagram and Facebook Messenger services and incorporate end-to-end encryption into these apps. Well, let’s see, whether this new progress will bring some positive changes or it will just Weaken WhatsApp End-to-End Encryption. 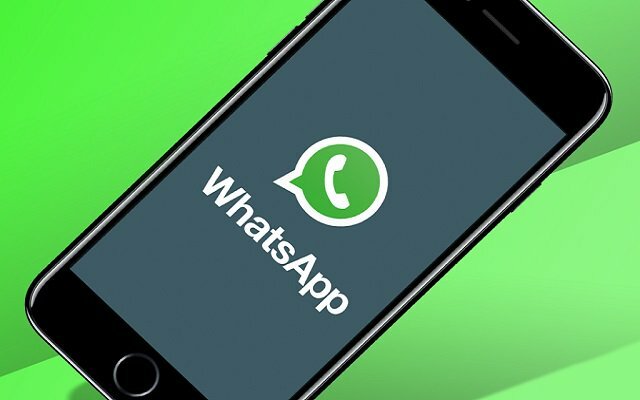 Recently, WhatsApp has introduced a new feature for Android. WhatsApp for Android has received a new beta version – v2.19.21. The WhatsApp Latest Update has not brought significant changes. Moreover, it has come up with 21 new emoji designs for the Android Users.